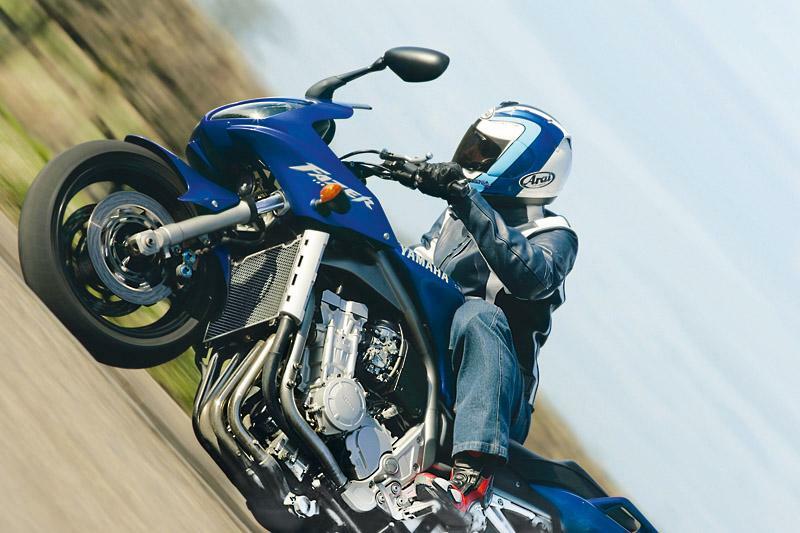 Click to view: Yamaha Fazer 1000 owners reviews, specs and image galleries. We all wanted an unfaired R1 with high bars. What Yamaha delivered was so much more. The first Fazer 1000 did have an R1 engine but wrapped around it was a chassis which meant the Fazer was practical, comfortable and useable every day as well as being able to hitch up it skirts and mix it with the best of them when required. It wasn’t quite as sharp as an R1 – but owners soon found they could upgrade their Fazers and make them a dynamic match for pretty much anything on the road. So after an uncertain beginning when a few press hacks moaned the Fazer wasn’t the lairy stunt beast they’d wanted to play on for a few afternoons, the bike buying public were treated to a new type of bike existing in the top strata of motorcycling. During its five year run the MK I Fazer 1000 developed a cult following. Not because it was quirky, simply because it was so rapid and capable. From track day to commuting to touring it excelled. Yamaha then started developing a MK II version using a newer fuel injected motor, bespoke aluminium frame and they listened to the focus groups who said: “make it more sporty”. The result didn’t impress everyone. The all new 2006 replacement for the original Fazer, called the FZ1 or FZ1 Fazer was less comfy, had a smaller tank range and a very snatchy power delivery. 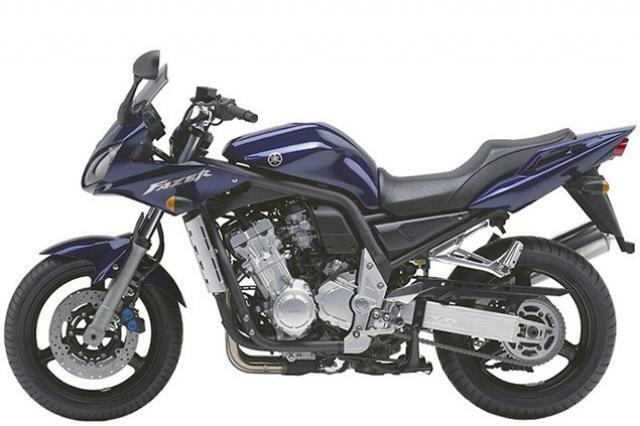 The FZ1 never matched the original FZS1000 Fazer’s popularity. Both generations of Fazer make superb buys on the used market – excellent bikes as standard which with a little fiddling can be among the best machines on the road.